Group training runs – These runs are 3-4 miles long and are aimed at regular recreational runners who can already run for 30 minutes, but are looking to improve their running fitness or are in need of a little motivation! 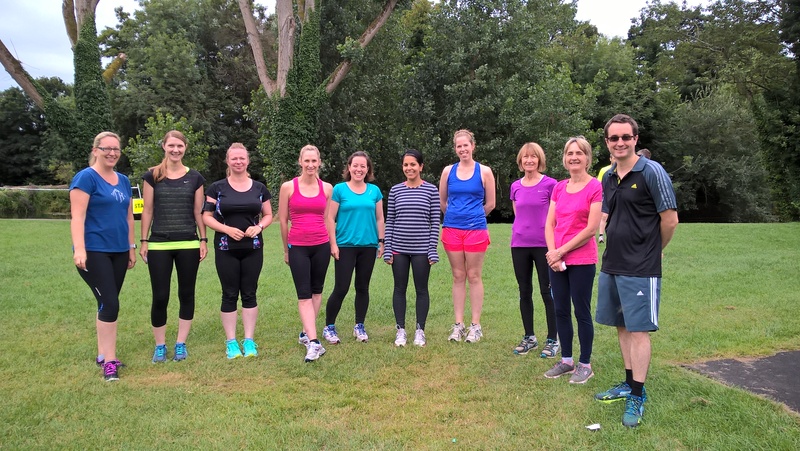 Coached training sessions on Sutton Benger Recreation Ground – These sessions are mixed ability sessions and suit everyone from absolute beginners to advanced runners. Each session includes a mix of conditioning & running drills/exercises along with some interval based work and are designed to make you a better runner. How hard you work, is up to you! Each year I also offer a beginners course. It doesn’t matter if you haven’t done any running or regular exercise before – as a gentle programme of alternating walking with short periods of jogging will help you progress to running continuously for 20-30 minutes. These sessions will help you to feel fitter, enjoy the outdoors, make new friends and have fun! If these sessions are not at a time convenient to you then take a look at the range of personalised running sessions available on the Run Coaching and Training Programmes page. Our group is registered with ‘RunTogether’. RunTogether is the official England Athletics recreational running project which aims to get the whole nation running, it aims to cater particularly for complete beginners and recreational runners. To find out more about RunTogether visit their website at www.runtogether.co.uk.